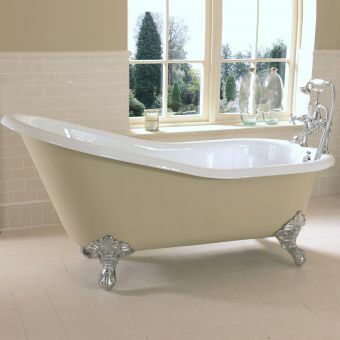 The haute couture of the 1920's is a look with timeless appeal. 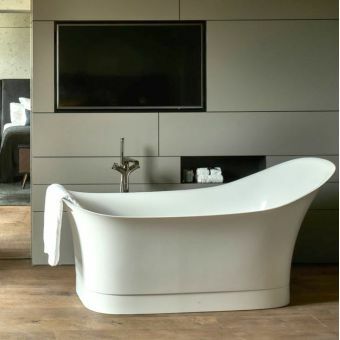 Based on a classic design, the Marriot Double Ended Bath is a prime example of how this fashion remains an ever-popular choice among interior designers. 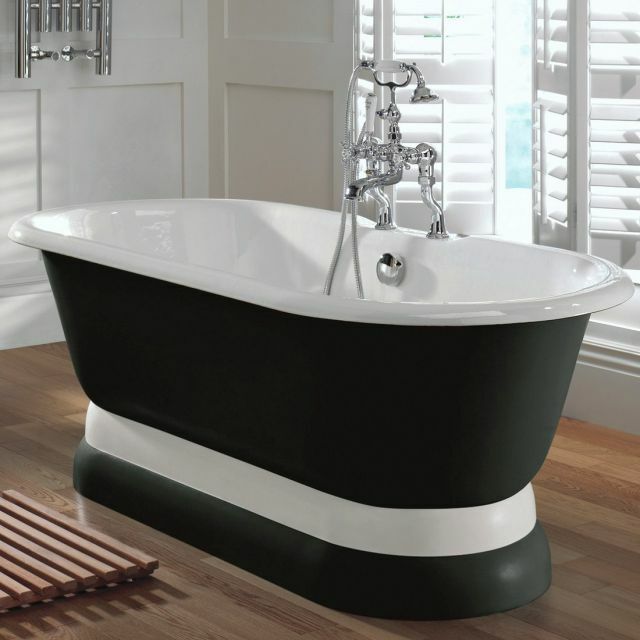 Mounted onto a coordinated plinth, this freestanding cast iron tub can be arranged to suit any angle or position in the bathroom. 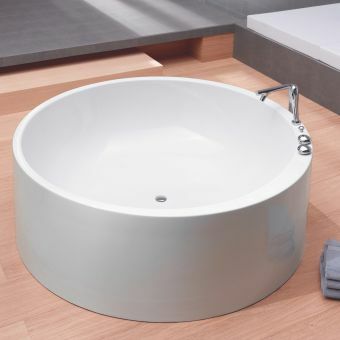 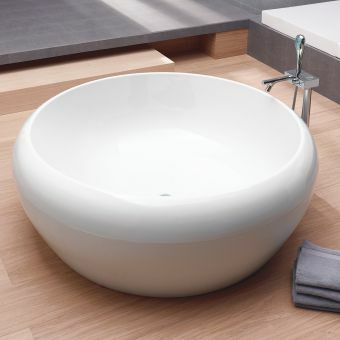 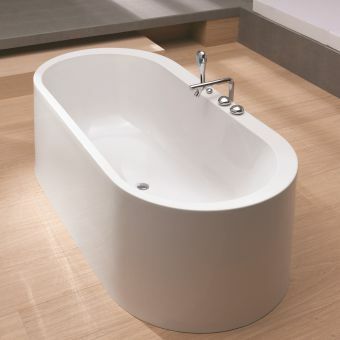 When installed, it creates a bathing haven that exudes sophistication and comfort. 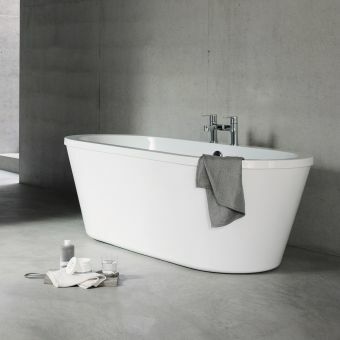 This tub is shipped with a grey primer coat, allowing the user to paint the exterior to suit. 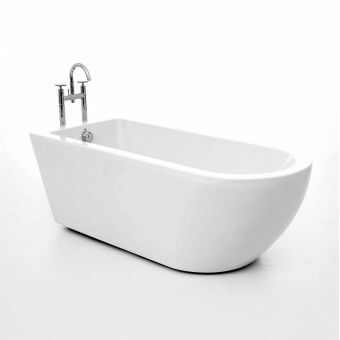 Available with no tap holes for use with a tall freestanding mixer, or with a wall mounted version for a modern twist, it is a versatile and beautiful piece of superior craftsmanship.